Did you know that April is National Card and Letter Writing Month? The month was founded by the United States Postal Service to improve writing skills and literacy and preserve the tradition of writing. Here at Soldiers' Angels, we have two teams of Angels that get regular practice enhancing their writing skills-- the Cards Plus Team and the Letter Writing Team. 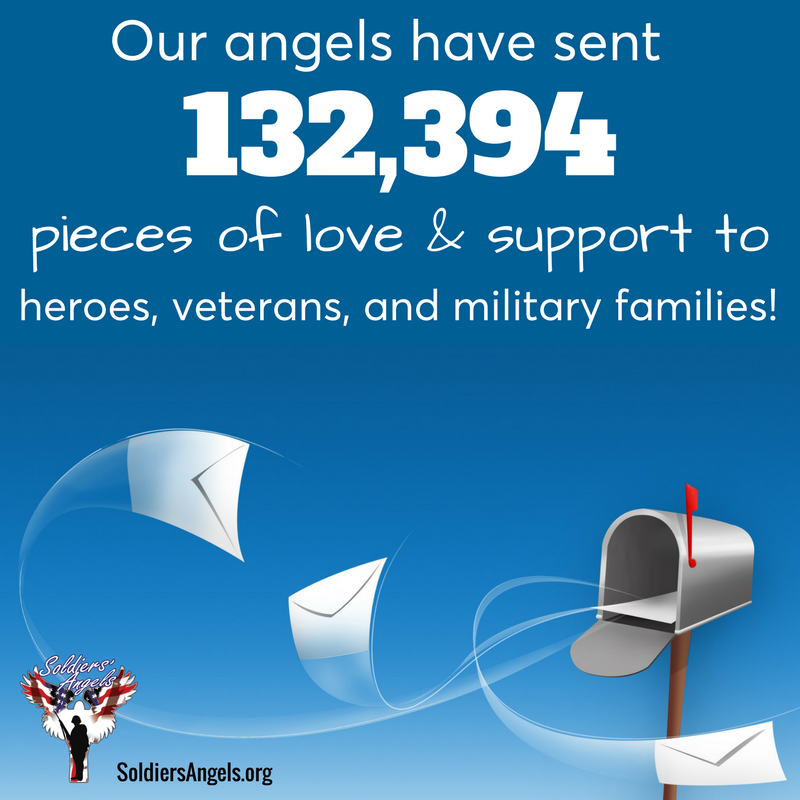 Both teams support deployed service members through handwritten or typed cards and letters. Learn more about the great things these teams are doing and how you can get involved.